The habit has been shown in a terrible light, and its considerable health risks has finally hit home. Governments around the world have banned the advertisement of cigarettes and our increasingly health-conscious collective has made smoking a social faux-pa. In most parts of the world, you could get fined for smoking in public spaces. Although it’s still not uncommon to see men and women smoking on screen, there is no doubt that it’s becoming less common. Its rise and fall, especially the former, will be studied for decades. Several alternatives to cigarettes have sprung up over the past few decades, including nicotine patches and gum, and most recently, e-cigarettes (e-cigs). Vaping? Well, that’s just a fancy name for using e-cigs to get your “fix”. Even if you’re not a smoker, chances are you have seen either friends or family “vaping” in recent times. Like it or not, vaping is everywhere, and for good reason. For starters, unlike other nicotine alternatives like gum or patches, e-cigarettes actually simulates the feeling of smoking. Vaping is also easier on the wallet than cigarettes. The initial purchase can be somewhat costly, but the recurring costs are quite low. Someone who smokes a pack of cigarettes a day could easily go from spending over $150 per month compared to only $50 on replacement coils and eliquid for an e-cigarette. Another benefit of e-cigarettes over conventional cigarettes is that they can be purchased with varying levels of nicotine, allowing disciplined users to gradually reduce their nicotine consumption when attempting to curb their addiction. Nicotine replacement therapy, anyone? As for the health risks, although not completely harmless, vaping has been shown by studies to be safer than smoking, and that’s because e-cigarettes utilize cartridges filled with nicotine and other chemicals and don’t contain or burn tobacco. Inhaling burnt tobacco or chewing tobacco is very damaging to human health, so taking it out of the equation makes vaping that much more palatable to the general public. Vaping might also have mental health benefits. In a 2017 study published in the International Journal of Environmental Research and Public Health, Ratika Sharma and team found that vaping can alter the brains of mental illness sufferers, reducing the symptoms of depression and anxiety. 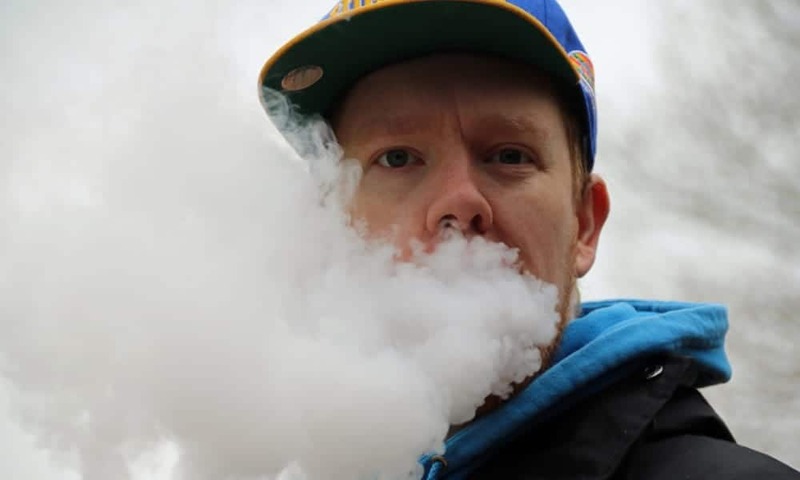 Additionally, vaping can foster a sense of community, lowering feelings of loneliness and seclusion that some depressed or anxious vapers might experience. The dizzying array of modifiable vaporizers available, including table top versions, handheld units, small pen-like disposables, and battery charged and re-fillable options; the ability to modify these vaporizers to get the most out of them functionally and stylistically; and the availability of hundreds of vape flavors greatly heighten the appeal of vaping. The feeling of smoking, variability in nicotine levels, a better health profile, and the multitudes of flavors and mods to choose from have all helped give vaping a life of its own. More than a hobby, vaping has entrenched itself in a fashion world that was once firmly held by cigarettes. You can modify your vaping device to match your unique style, and the flavors of vape burst onto the scene with the same dynamic enthusiasm as trendy fashion. It’s even become a race to be vaping the latest and “hottest”, with social media quickly correcting you if you’re not puffing the right stuff. 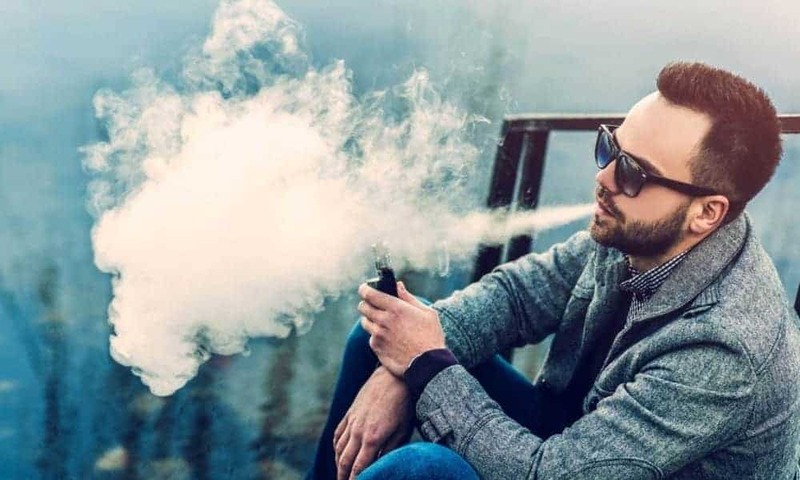 If this sounds like a fad, consider that vaping has been going strong for quite a while now and its popularity only seems to be gaining momentum. Even so, one has to wonder if its time in the glistering spotlight is numbered. 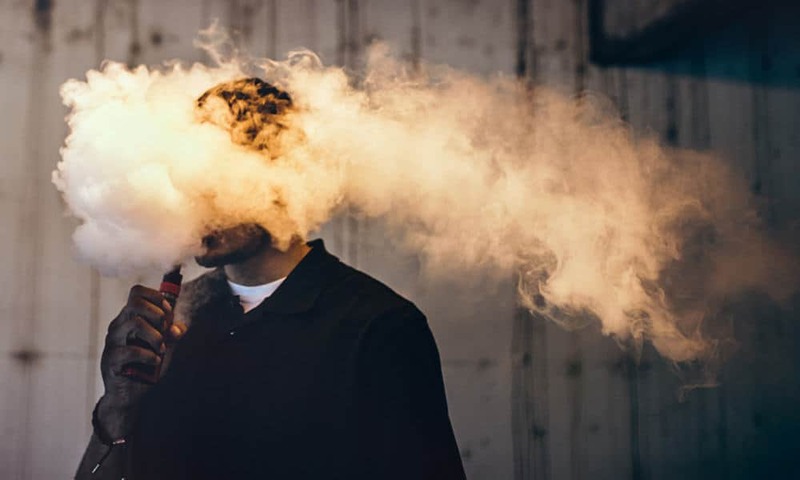 As fashionable as it might be, vaping is currently unregulated and there are no conclusive reports to determine the consequences of long-term use. Will it end up being treated the same way as cigarettes? Are we in for a serious case of deja vu? Share your thoughts in the comments below.